A Pro SVR GPS tracker from Auto & Truck Accessories will help you keep track of your vehicles in Warren. Anything as important to you as your cars and truck is worth protecting. 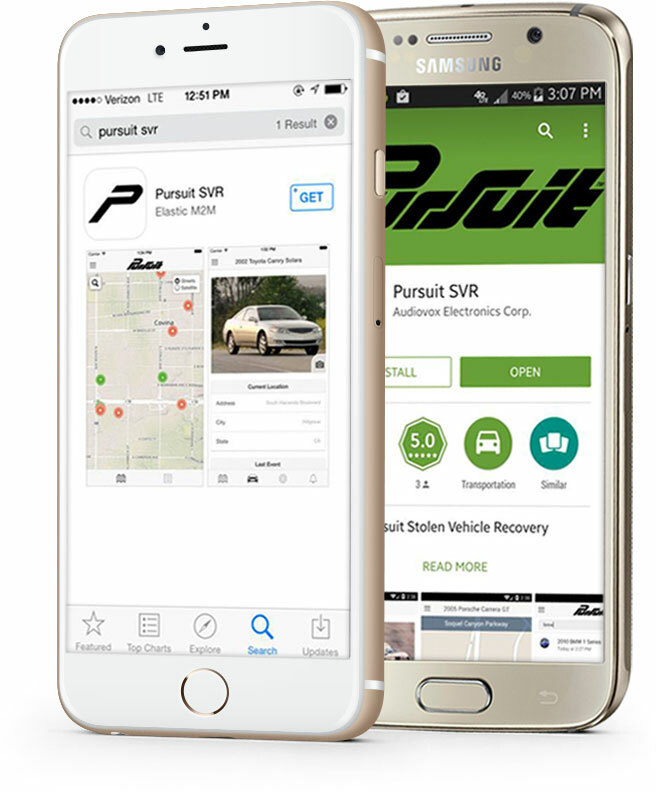 Come into Warren, Michigan’s finest auto accessories outfitter and get your Pro SVR GPS tracker. Why are GPS systems like Pro SVR so popular? 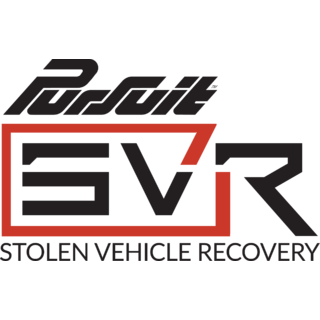 In the event of an emergency, you can call SVR’s 24/7 call center, and they will locate the vehicle and notify local law enforcement for you. If life would grind to a halt without your car or truck, don’t leave anything to chance. Let Auto & Truck Accessories upgrade your vehicle’s security, which in addition to a Pro SVR GPS tracker, includes vehicle code alarms, and much more. If you’re operating a fleet, Pro SVR GPS trackers are a particularly great option, because it’s difficult to keep eyes on all of your vehicles. Auto & Truck Accessories has all the right tools to be sure that wherever your vehicles go in Warren or around Michigan, you’ll know right where they are. Auto & Truck Accessories has many additional tools, such as dash cams, that will help you keep track of your vehicles. Combined with a Pro SVR GPS tracker, one of our dash cams will give you the ability to not only know where your vehicles are, but what they’ve been doing and how they got where they are. If you suspect your employees might be making some additional stops along their work routes, or want to be sure you’ve got dash cam footage in the event of an accident, we’ve got the right equipment for you. Auto & Truck Accessories has been serving Warren for a long time, so built up a lot of experience thanks to having so many customers. Just drop by our shop at 8154 E. 14 Mile Road, Warren, MI, and let us know what it is you need. We’ll go over all the options we’ve got for you, and make some recommendations based on what’s worked for other customers. Whether it’s a Pro SVR GPS tracker, dash cam, or other security tools, we’re confident we can give you peace of mind with your vehicle’s security. You can contact us with any questions. We look forward to serving you.